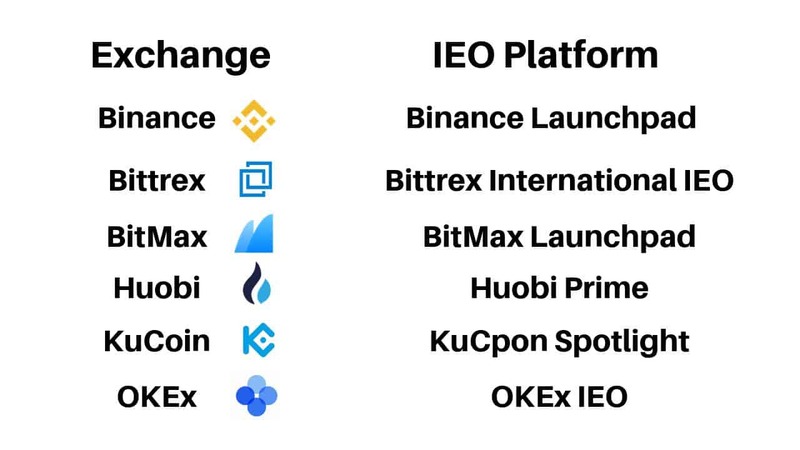 1 What is an IEO? 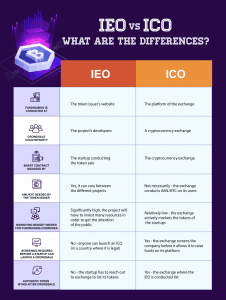 3 IEO vs. ICO – what are the differences? 5 How to participate in an IEO? 6 Will IEOs create the next fundraising boom?